Are You Buying the PlayStation Classic? 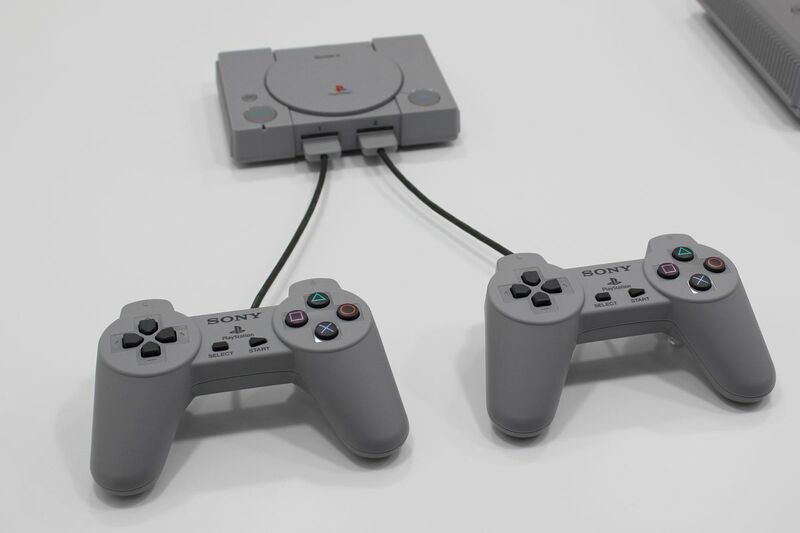 This December, Sony will make its debut in the mini console space with the PlayStation Classic. Packing 2 controllers and 20 games, I expect this console to sell incredibly well. But will I be picking one up? I don’t know.